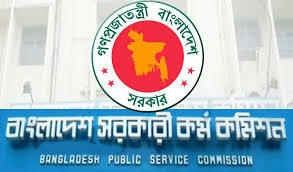 Viva date of who have passed 35th BCS written test has been published by Bangladesh Public Service Commission. The viva of General and Technical cadre candidates will be held from 31st January to 3rd March. The commission will not send any interview card via mail. Candidates will have to download it from PSC’s website and fill it. After filling it, candidates will have to bring it with other necessary documents in viva on determined date. If any candidates failed to attend in viva on determined date, he/she will not be able to attend again. The viva will be held on the main office of Bangladesh Public Service Commission.